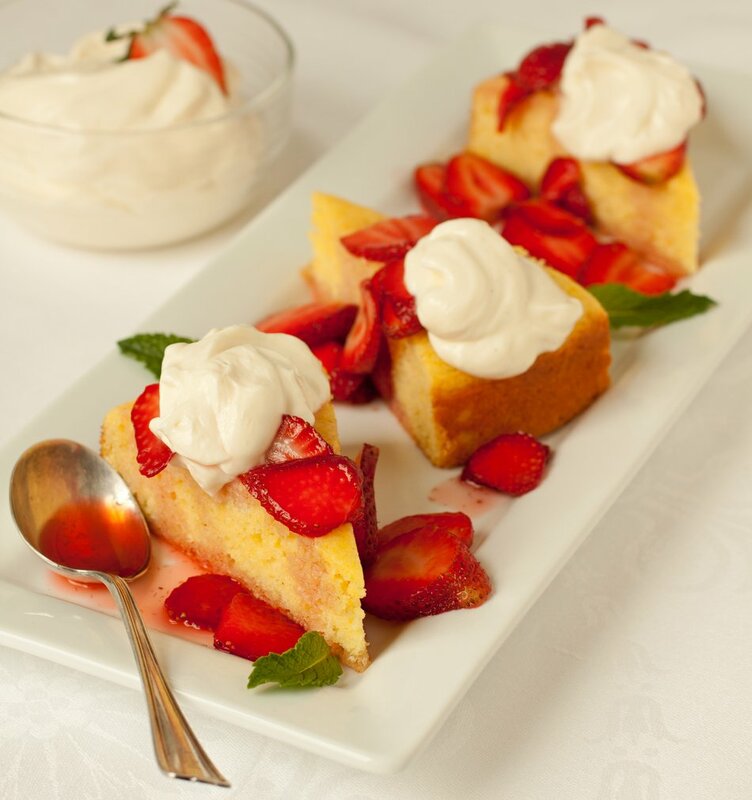 Featuring a delectable combination of yogurt, cream and strawberries, our recipe for cornmeal cake is bound to be a popular dessert in your home. The recipe makes 12 servings and calls for 16 ounces of fresh strawberries. Since the cake is covered with refreshing strawberries, it’s great to serve on a warm day. After trying the cornmeal cake, please share the recipe with your friends and family on Facebook, Pinterest, Twitter or Instagram. In order to make our cornmeal dessert, you’ll need the following ingredients: Cabot Cream Cheese, confectioner’s sugar, Cabot Lowfat Vanilla Bean Greek Yogurt, eggs, vegetable oil, lemon zest, vanilla extract, 16 ounces of fresh strawberries that have been hulled and sliced thinly, three tablespoons of sugar, and some fresh lemon juice. After you’ve prepared the cake and the yogurt, roughly 20 minutes before you serve, make sure to add the strawberries, sugar, and lemon juice to the top of the cake. If you enjoy our recipe for cornmeal dessert, then we’re confident that you’ll also love our recipe for strawberry ice cream—like the cornmeal cake, it’s made with fresh strawberries. 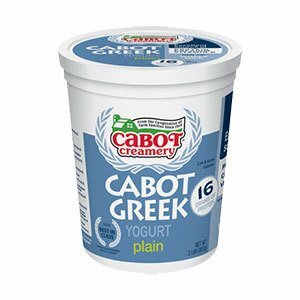 Cabot is a cooperative of 800 farm families. 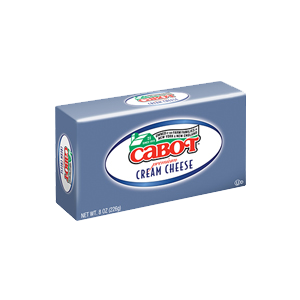 We produce a wide range of award-winning dairy products, including cheddar cheeses, cream cheeses, and sour cream. We’re confident that you and your family will love our recipe for cornmeal cake. After trying the recipe, make sure to rate and review it. 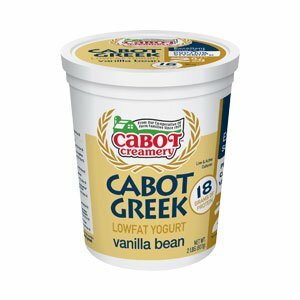 COMBINE cream cheese and sugar in medium bowl; beat with electric mixer on high speed until smooth. ADD yogurt and beat on high speed, scraping down side of bowl, for about 1 minute until light and fluffy; cover and refrigerate until needed. PREHEAT oven to 350°F. Coat 10-inch springform pan or 9-inch round cake pan with cooking spray and set aside. COMBINE flour, cornmeal, baking powder and salt in medium bowl; whisk together. COMBINE sugar, yogurt and eggs in large bowl; beat with electric mixer on high speed for one minute until pale and frothy. Beat in oil, zest and vanilla. Add dry ingredients and beat on low speed just until combined. Scrape batter into prepared pan, spreading evenly. BAKE for 20 to 25 minutes or until cake feels firm when pressed lightly in center. Let cool for about five minutes in pan, then remove and transfer to wire rack to cool completely. ABOUT 20 minutes before serving, mix together berries, sugar and lemon juice; let stand until berries are very juicy. Serve each slice of cake with generous portion of berries and juice spooned over top and dollop of whipped yogurt cream.